Kids today. First, they want synth modules with the power of computers but the faceplate of vintage hardware – and get just that. Next, they take for granted the flexibility of patching that virtual systems in software have. 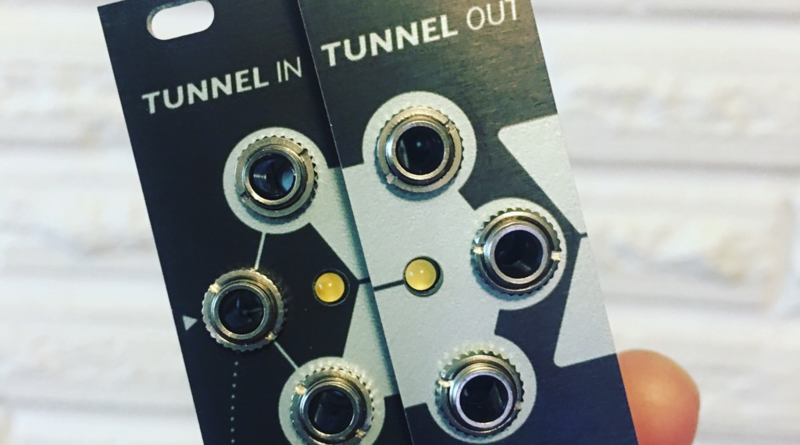 Well, enter TUNNELS: “infinite multiple” for your Eurorack.